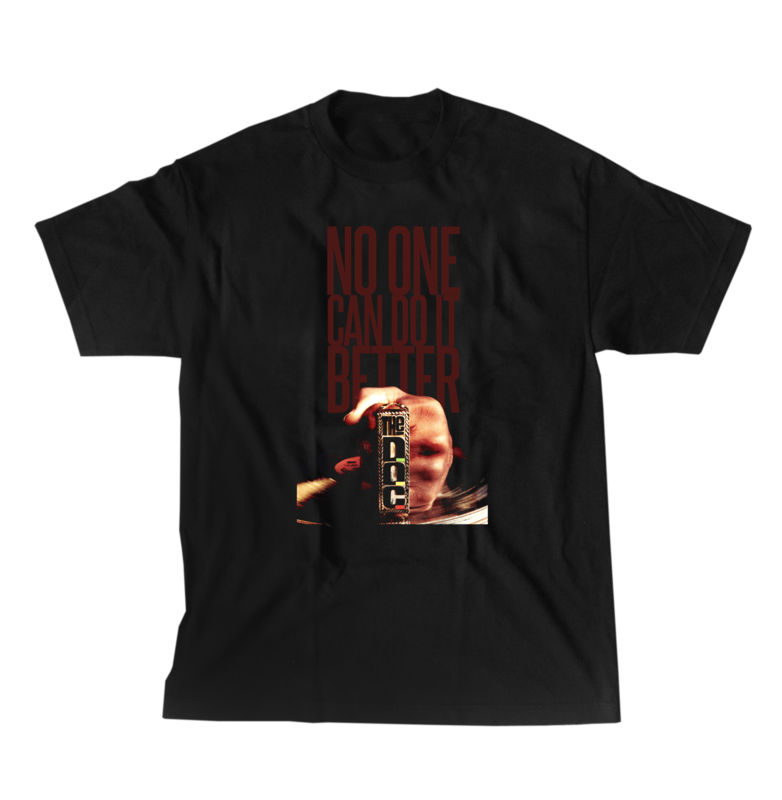 New ‘Dre Day 2017’ t-shirt is here! 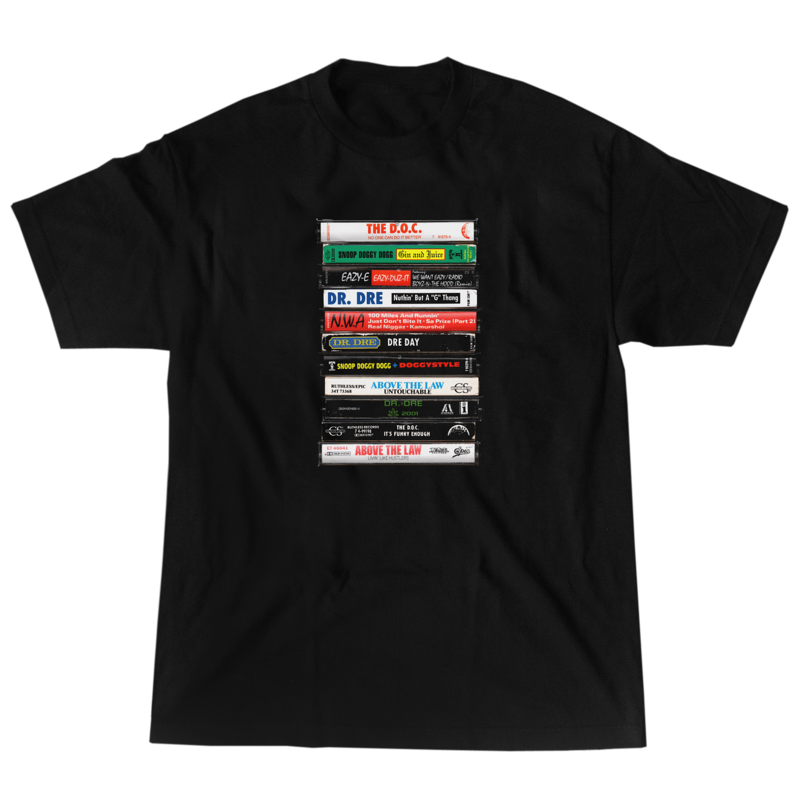 Thanks to joshinguno.com for the super ill design, based on the D.O.C. classic by the same name. 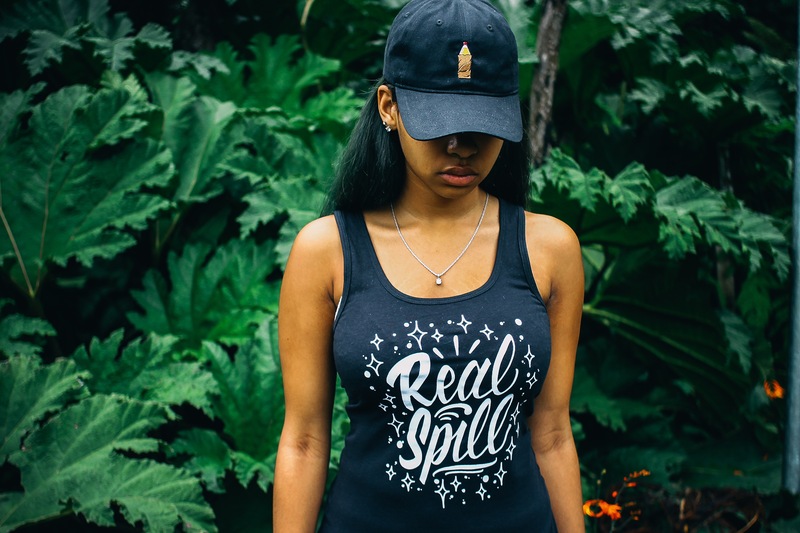 RICCETTI CLOTHING POP-UP SHOP | SATURDAY! 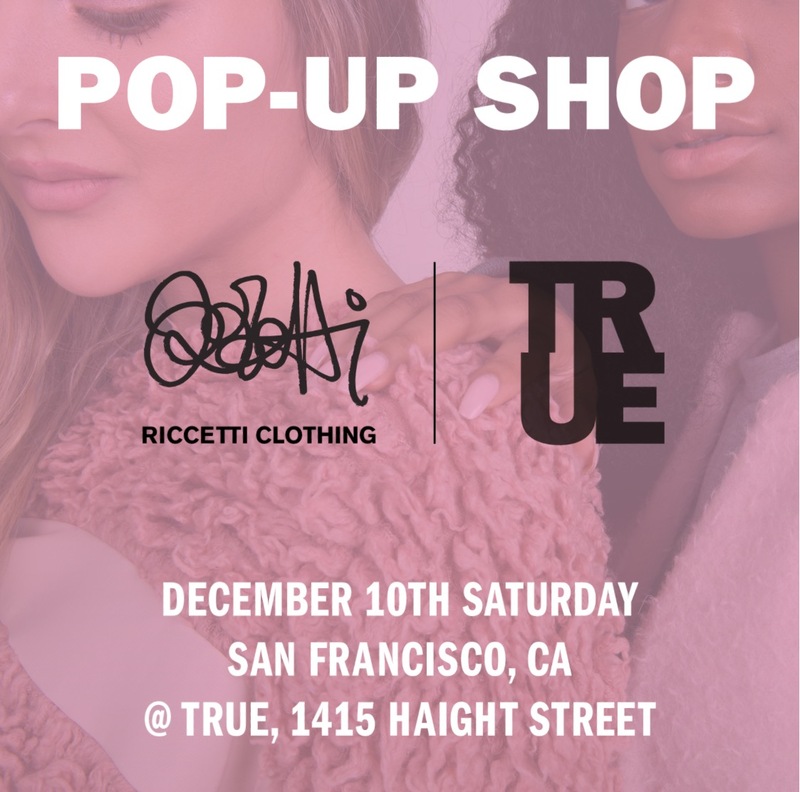 RICCETTI CLOTHING POP-UP SHOP THIS SATURDAY AT OUR HAIGHT STREET STORE IN SF. 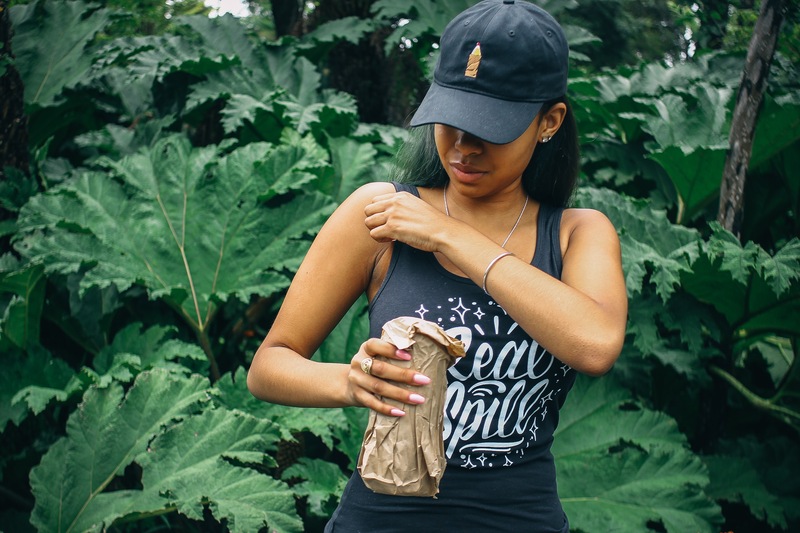 …TO SEE WHAT’S IN STORE! 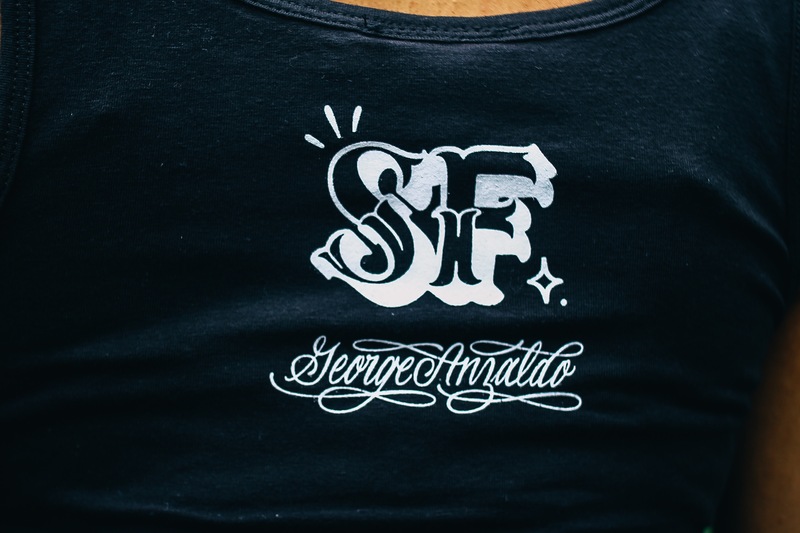 Mike Brown shares his story of how music moved him to get into designing streetwear – and how this collaboration with Ford allows him an opportunity to share the best of San Francisco with the world. 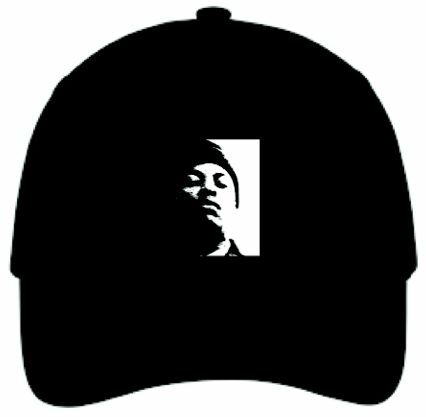 Available for the first time at #DreDay2016 this friday at Mighty in SF (tickets here), and in limited quantities after the fact at our SF & WC locations. 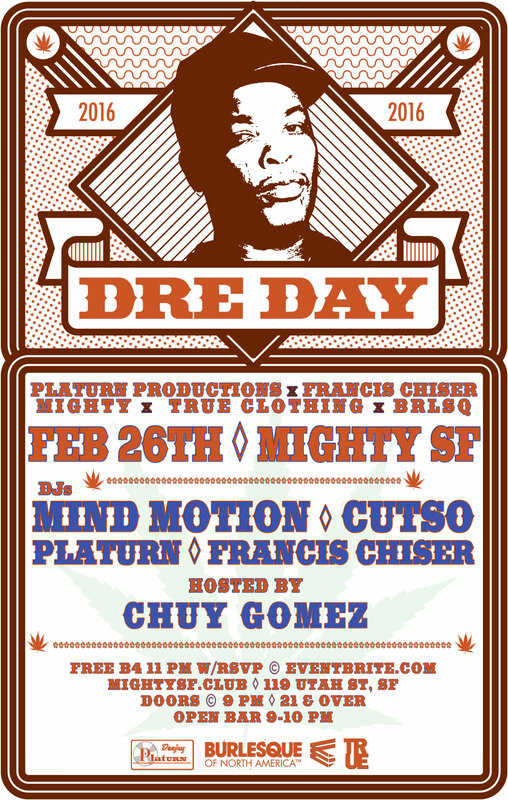 TRUE is a proud sponsor in this year’s official Bay Area ‘Dre Day 2016‘ event, going down at MIGHTY in SF on the 26th of this month. 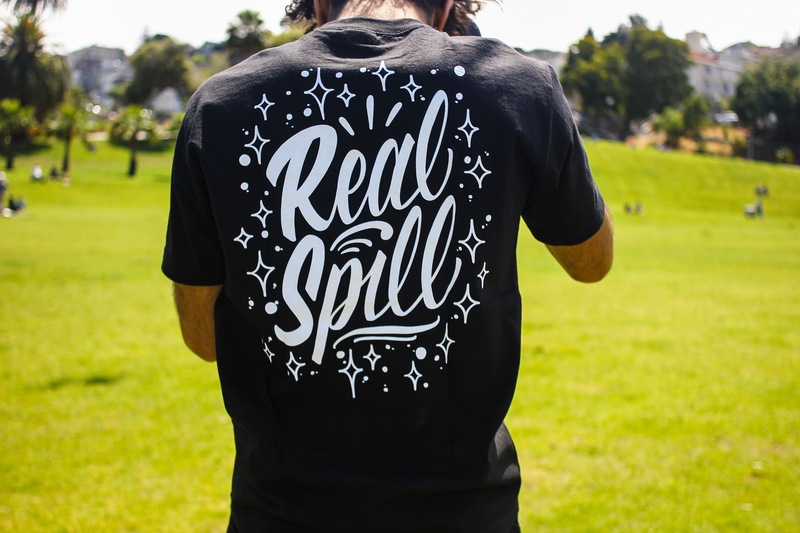 Cop your tickets HERE (free with RSVP before 11 or $10 all night access tickets) and check out our tee design below, available for the first time night of and then in highly limited quantities online and at our SF & WC locations. Hell yeah! 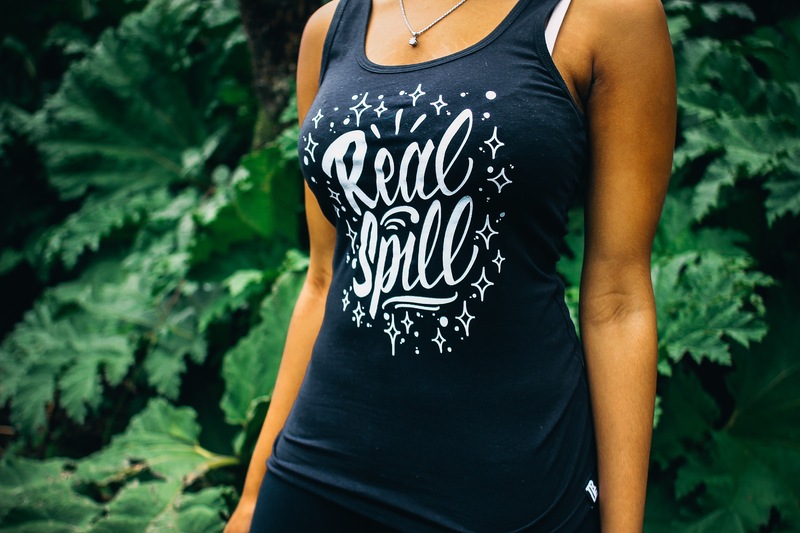 Click the image above to check see the high resolution details. 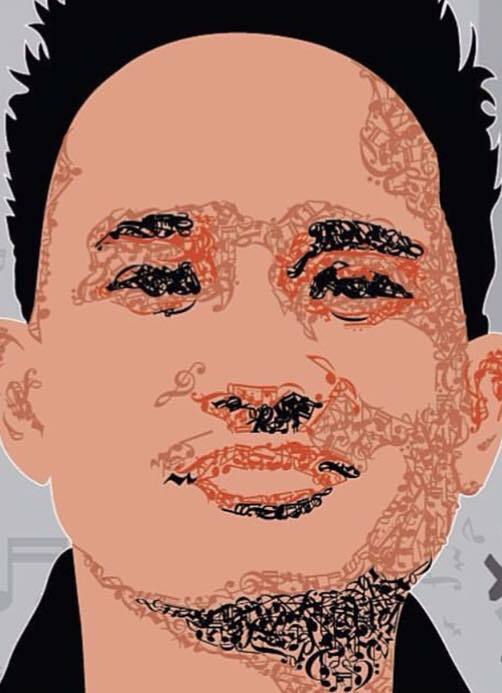 Thank you Joshua Bruner for an amazing sneak peek into a homage we are working on for DJ Swift Rock — more details to come. 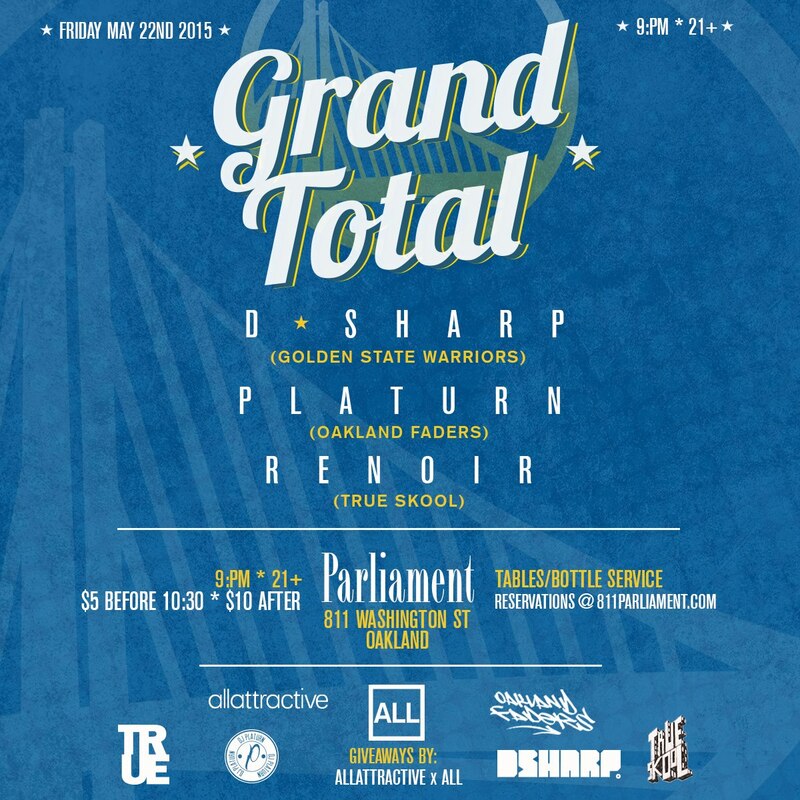 Grand Total ‘Warriors Edition’ this Friday in Oakland! 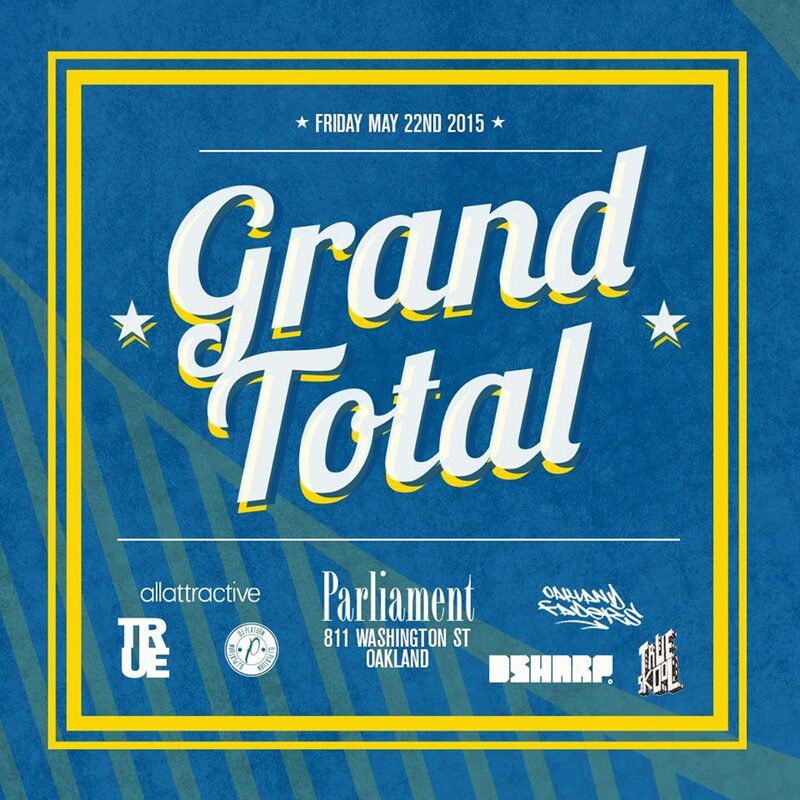 Brought to you in part by TRUE, Allattractive, True Skool, & the Oakland Faders. 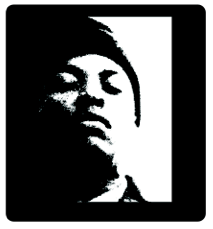 Stay tuned for further information on the TRUE x DJ D-Sharp (official Golden State Warriors DJ) collaboration mix & t-shirt dropping sooner than you think! Full info on the event this friday can be found here. 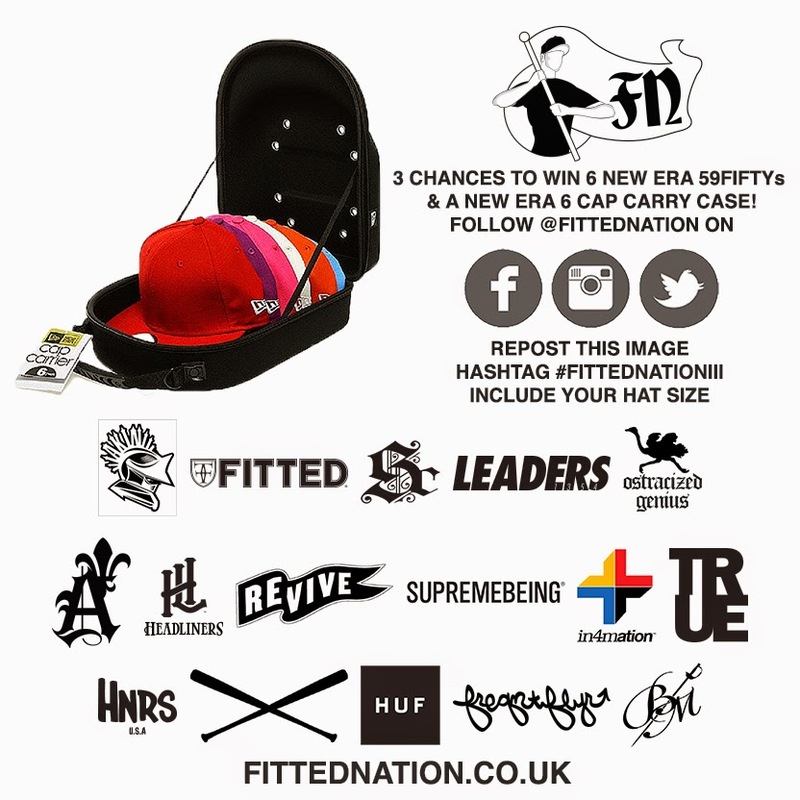 Honored to be involved in Fitted Nation’s 3rd Anniversary Giveaway — hit the link for full info and to increase your chances to win! 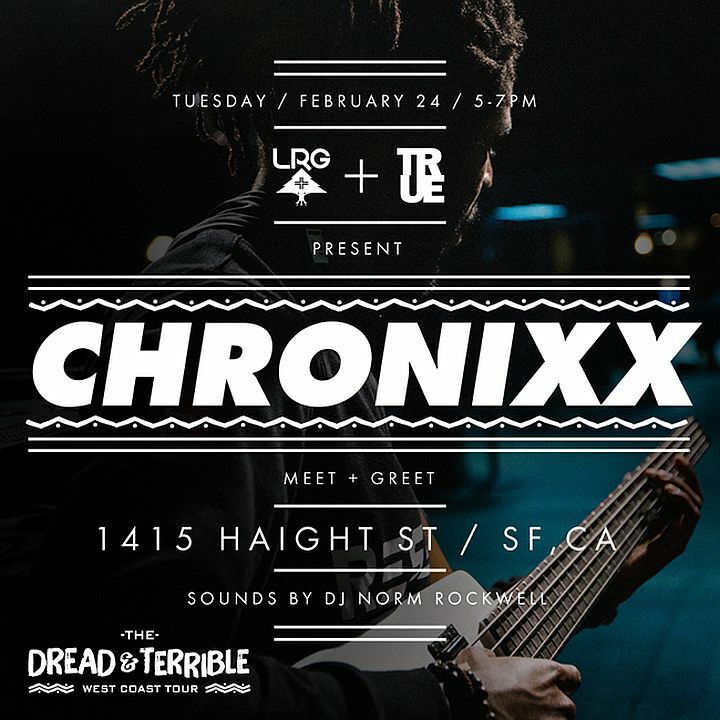 LRG & TRUE presents CHRONIXX meet & greet this tuesday at our flagship store at 1415 Haight from 5 to 7 PM — join us!